Get income, clients, and credibility with your own portrait party. 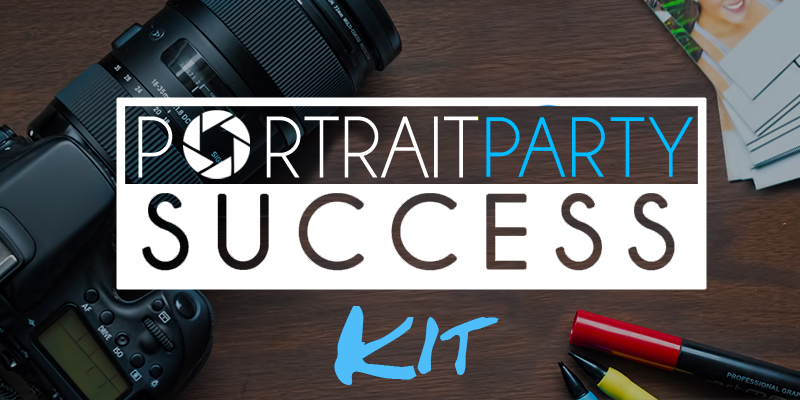 It’s time to kickstart your business with the Portrait Party Kit! This video is from my own successful portrait party that kickstarted my photography business after moving to a new city. This could be you! Are you struggling to find clients and make a living from your photography craft? Are you frustrated at how long it’s taking to gain traction in your local area? 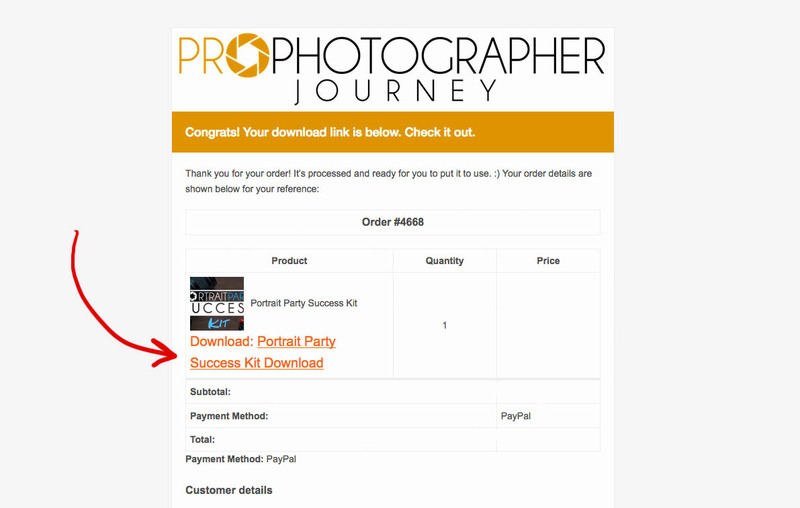 The Portrait Party Success Kit walks you step-by-step through the process of throwing your own successful portrait party. Kickstart your business by gaining income, clients, credibility, images in your portfolio, and testimonials! This kit will walk you through every step of the process. 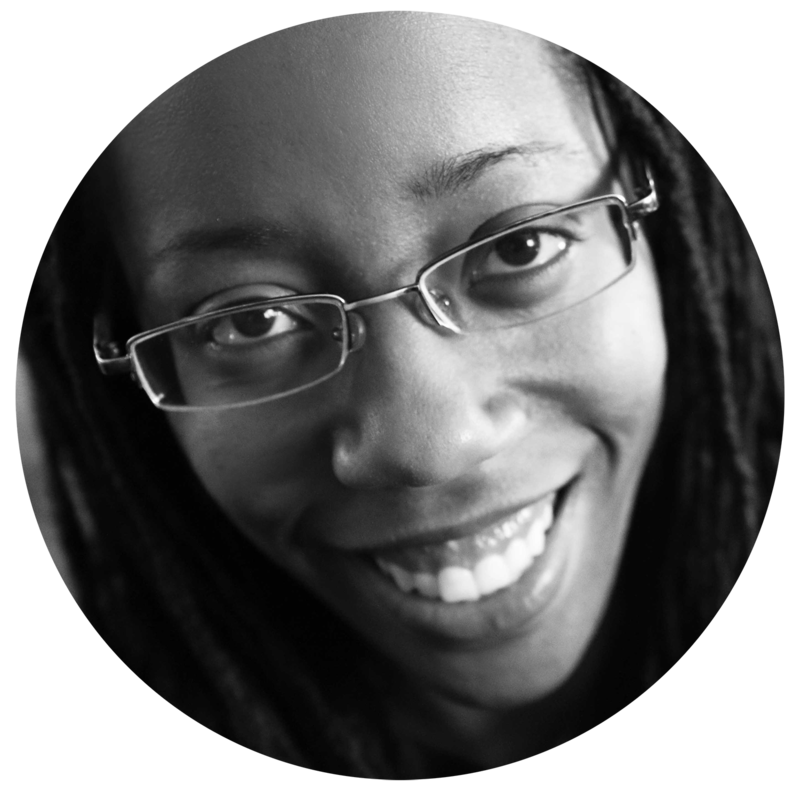 Chamira Young, Photographer and Host of the Pro Photographer Journey Podcast. The decision to plan and throw a well-executed portrait party revolutionized my photography business. It brought in instant clients, clients for the future, and authority in my town. After getting requests from other photographers asking how I did it, I decided to package my process into the Portrait Party Success Kit. As a result of my very first portrait party, I was able to generate more than $5,500 in new clients in the months following. I initially started with ZERO clients. Think of what it could do for you. A well-executed portrait party will bring you immediate paying clients, credibility and social proof amongst the social influencers of your community, and a solid list of contacts you can market to in the future. Let’s face it. Standing out in this photography market is tougher than it used to be. It’s even harder to be different in some way. A well-planned portrait party is a great way to stand out and be seen as a leader in your community. Then it’s yours to use again and again. 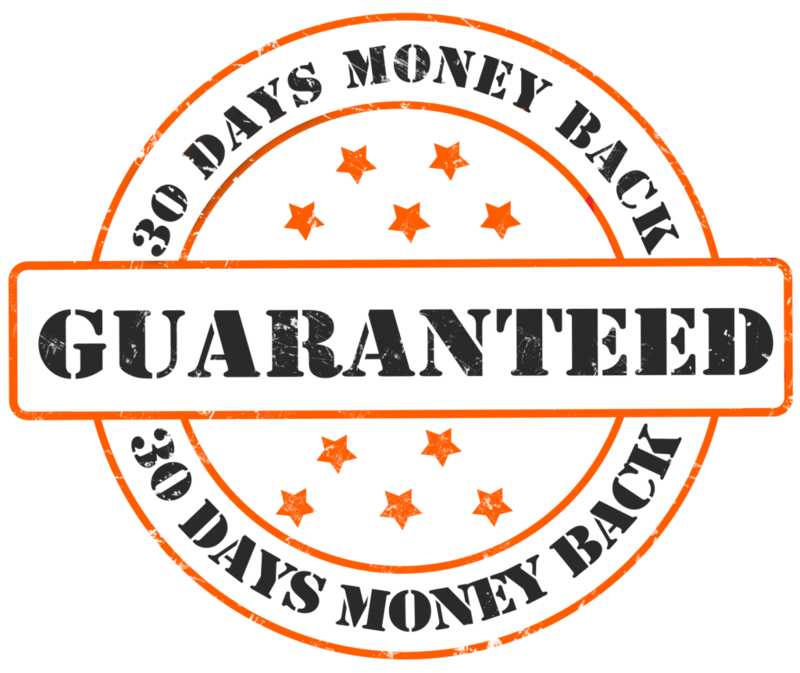 If you’re not satisfied with your purchase, simply send me an email at info@prophotographerjourney.com, and we’ll refund your money back. Getting your digital download is easy. 1. Click the Payment Button, and select Paypal. (Even if you don’t have a Paypal account, it will give you the option to pay with a credit card instead, no Paypal account required). 2. After you’ve completed payment, look for the email in your inbox announcing that your downloadable file is ready. Give it 15-20 minutes to arrive. Open the email, and then click “Portrait Party Success” to download the zipped file to your computer. 3. The Portrait Party Success Kit will then be downloaded to your computer. Unzip it. It’s now ready for immediate use!